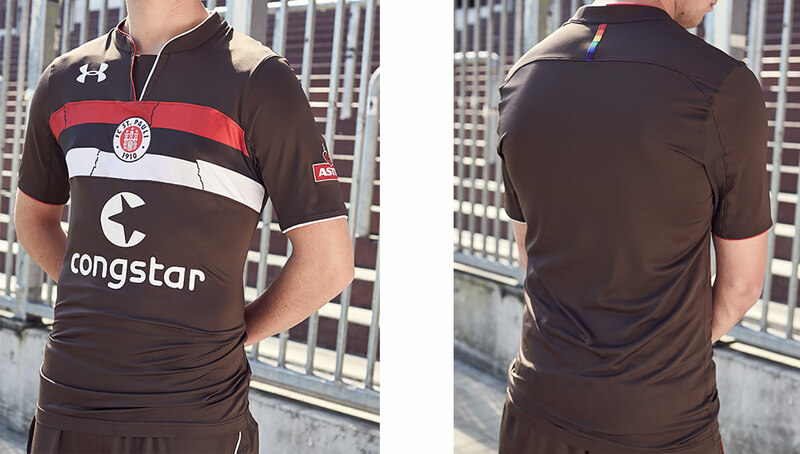 Staying true to its reputation as one of football’s most socially-conscious clubs, FC St. Pauli’s 2018-19 Under Armour home kits commemorate football’s unifying qualities. 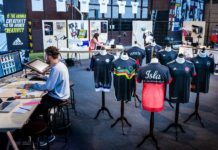 The kit was officially unveiled at the Under Armour headquarters in Baltimore as part of the German club’s tour of the United States. 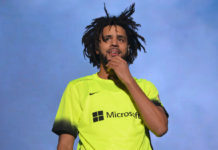 As the influence of professional athletes and sports organizations continues to increase, the phrase “stick to sports” has become equally impractical as it is obtuse. Rather than give into this antiquated phrase like many other teams, FC St. Pauli of Germany’s 2. Bundesliga has instead made a bold statement with their 2018-19 home kits made by Under Armour. 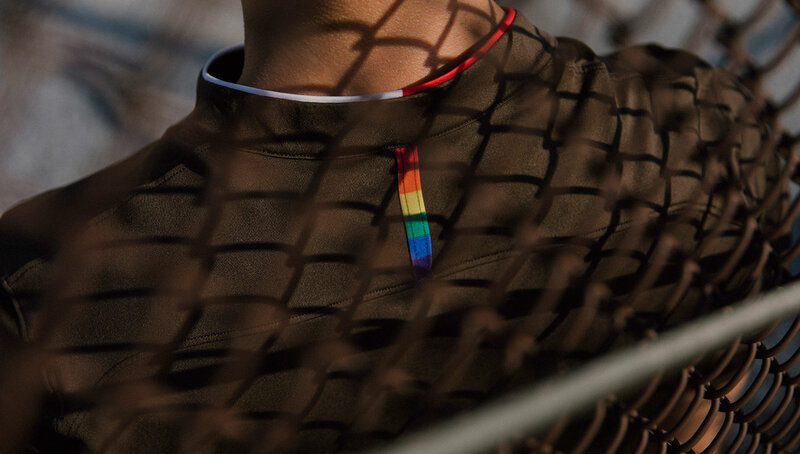 While slight changes in the kit’s design from its predecessor (one of our favorites from 2017-18) are noticeable, perhaps the biggest addition is a rainbow stripe on its back, as well as “football has no gender” emblazoned on the kit’s collar and back. Football — along with all sports in general — has an uncanny power to unite communities both large and small, and this partnership between FC St. Pauli and Under Armour looks to make it clear that acceptance and equality are huge parts of the beautiful game. 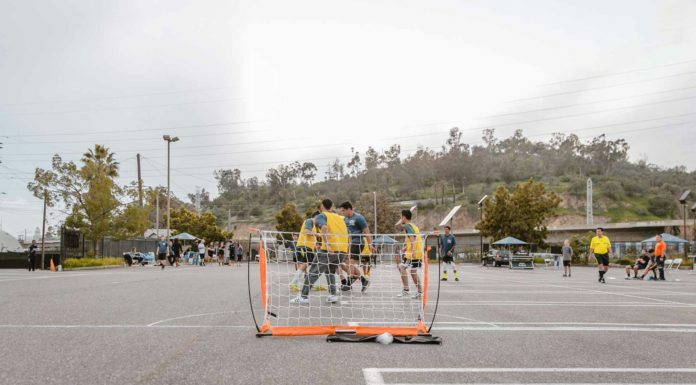 The striking kits were unveiled yesterday at the Under Armour headquarters in Baltimore, where the club participated in a joint training session with Soccer Without Borders, an organization that gives underserved youths — both domestic and international — access to soccer training, educational support, and other resources to grow both athletically and personally. The stop in Baltimore is part of FC St. Pauli’s U.S. tour, which will also includes visits to Detroit and Portland. The new kit is available now at the FC St. Pauli fan shop as well as Under Armour’s online shop. The 2018-19 away and third kits are set to be released later this summer. 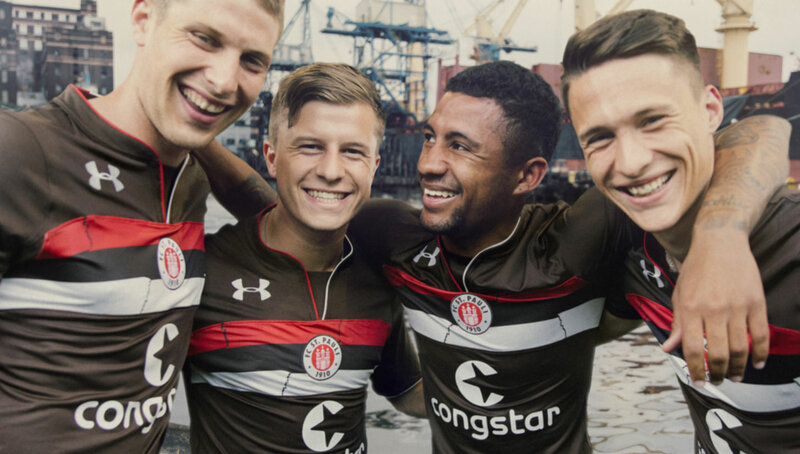 Stay up to date with FC St. Pauli and Under Armour by following them on Instagram.